Mobile Application is a big help for everyone now. Since the day smartphones are introduced with these mobile apps they are making everything easy. But have you ever thought that not just your daily life stuff, it can help you with the development of your business too. Never thought of it?? Don’t worry that’s why we are here for. 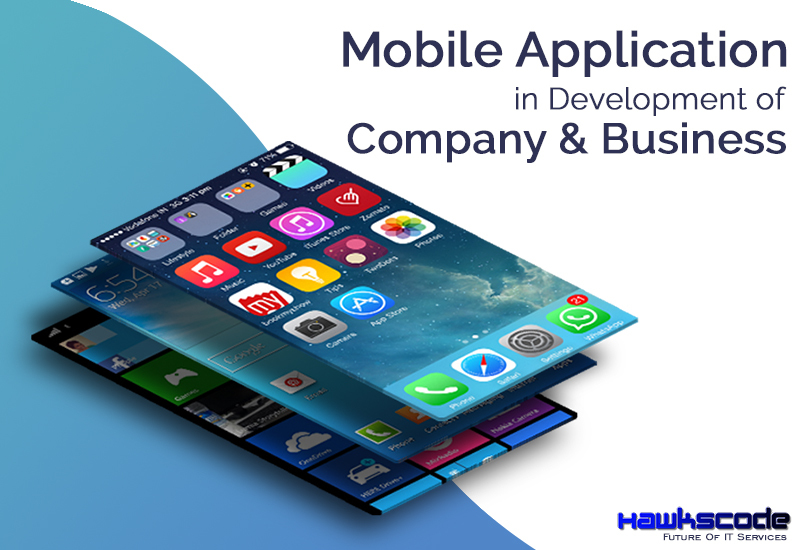 In earlier time there was very less Mobile Application Development Company but now most of the IT companies are into it. Let us show how it works for your business. So when you look at people, you will learn that they spend their most of the time on social media. So if you try to engage them through social media that’s good but that is not just enough. One thing to know that they are using a mobile phone to get there. So one thing here is clear not just their social media, we need to target their mobiles too. So what to do then? Simple, introduce your business/ product with or in an App. So the big question here is that how to transform your business into an app. Most of the people will go with the DIY app. DIY apps are built with online platforms or tools those allow to make application with some drags and drops. But that doesn’t work every time. To represent your product or business in the more professional way you need to go with the professionals. Heading says it all. Yes, you need to search for these companies. 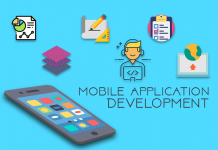 A good mobile application development company know with its experience that what is a more effective way to build an app? They can do it faster, efficiently and more professionally. On top of that, you get support for the company even after the app is completed. Future updates of the Application, its promotion and marketing can also be offered by the same company. Evidently, your business will be exposed to numerous eyeballs if you have a mobile presence. Your image, name, and logo need to be seen when these masses scroll, unlock, and do whatever they do while on the go. Whether your business is new or rebranding, you can enhance its recognition using a mobile app. Simply create an app with likable features and you will mesmerize your audiences. Instead of putting up an expensive billboard, construct a functional app. After all, not everyone actually pays attention to or heeds the messages displayed on billboards. A mobile app comes in handy at enabling reach. Have a help desk on the mobile platform where customers can post their questions, orders, comments, and complaints.